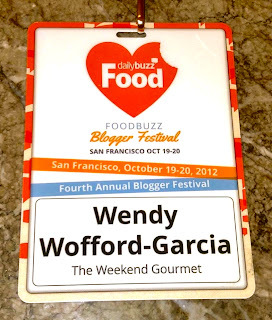 The Weekend Gourmet: Foodbuzz Blogger Festival 2012...aka San Francisco or Bust! Foodbuzz Blogger Festival 2012...aka San Francisco or Bust! Last weekend, I had a fabulous time at Daily Buzz Food's Foodbuzz Blogger Festival in beautiful San Francisco! 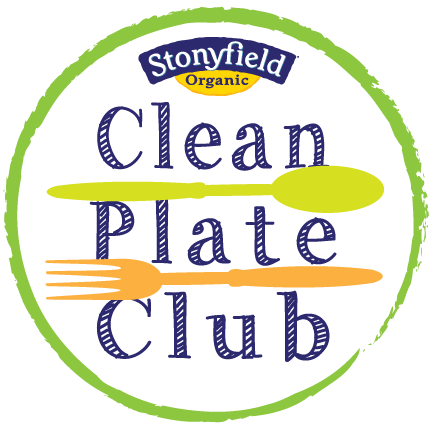 It was a whirlwind experience, but so much fun...I made some fun new food blog friends AND had a chance to meet some bloggers who I've been reading for ages now! 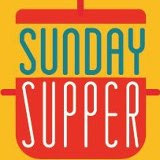 I can vouch that Gina from SPCookieQueen, Gerry from Foodness Gracious, Chung-ah from Damn Delicious, and my #SundaySupper friend Anne from Webicurean are all just as fabulous and witty in person as they are on their blogs. As much as I enjoyed sampling all the great food...and drink...it was the personal connections that I appreciated the most. I left San Antonio super early Friday morning so I could arrive at my hotel in time to enjoy a leisurely afternoon at Fisherman's Wharf. But...you know what they say about the best laid plans. My quick "land, unload, and reload" stop in Phoenix turned into a frustrating four-hour delay. Such a bummer...but I did receive a $100 voucher from Southwest Airlines because of the delay. Long story short, I eventually made it to San Francisco, navigated the BART system, and made it to The Palace Hotel around 400 that afternoon. I literally had 20 minutes to freshen up and change out of my travel clothes before the welcome cocktail reception at 5oo. I met new friends Jennifer from Peanut Butter and Peppers and Marlene from Nosh My Way in the lobby. They were in the same hotel, so we decided to meet up and walk over to the Sir Francis Drake for the reception. I picked up my welcome bag, grabbed some appetizers...and a drink. After a stressful day, it was just what I needed! Drink firmly in hand, I met the lovely Christi from Mom, What's for Dinner? The four of us spent much of the weekend together, and I had a BLAST getting to know these California gals better! Before I knew it, it was 600 and time to meet my uncle and aunt for dinner at Farallon. They live in the Bay Area, so it was great to spend the evening with them enjoying a fabulous meal courtesy of Daily Buzz Food and Open Table. I enjoyed some perfectly cooked salmon paired with bacon-roasted brussels sprouts, sauce beurre rouge, and creamy cauliflower puree. Fabulous salmon, creamy cauliflower puree, and roasted brussels sprouts! By the time we finished dessert, I was ready to change into my jammies and head to bed...but not before I looked through all the goodies in my welcome bag and called Michael to say goodnight. I slept like a baby...and woke up rested for a jam-packed day of activities. First stop was The Ferry Building Marketplace. I met Jennifer, Marlene, and Christi...aka The Girls...in the lobby. Rather than walk to the Embarcadero, we jumped on the BART and were there in minutes. Living in Texas, I'm so jealous of big cities with fabulous public transportation! 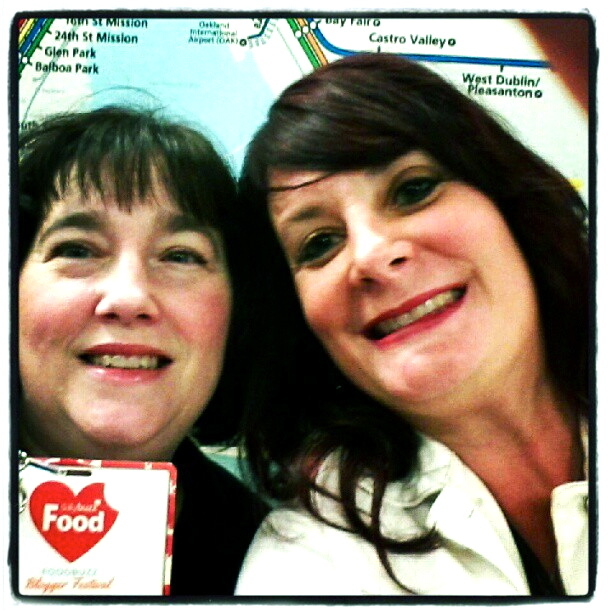 Christi snapped a pic of the two of us on the train. One stop later, and we were at the Ferry Building! This place is one of my most favorite food destinations ever...outside is a huge weekend farmers market with every kind of fruit/veggie/condiment you could ever imagine for sale. Inside is a huge variety of fabulous food stores. It was the perfect place for a scavenger hunt! I had so much fun buying food goodies to bring home. It was like a food wonderland, I tell ya! The Ferry Building Marketplace, on the Embarcadero in San Francisco...this is foodie heaven, my friends! 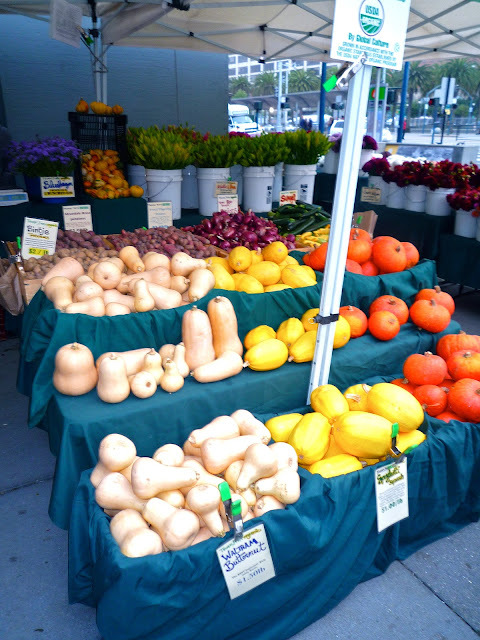 A very small sampling of the huge weekend farmers market outside the Ferry Building Marketplace! We wanted to finish the scavenger hunt quickly, because the four of us had been selected to take part in a bonus weekend event: a special tour and tasting at the TCHO chocolate factory on Pier 17. 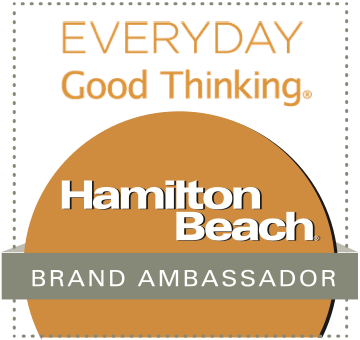 We learned about the company's commitment to making the best-quality, delicious chocolate...and doing it in a manner that helps cacao farmers around the world. It was fascinating and tasty! Each variety of chocolate has a distinctive flavor profile...but no flavorings are added. The unique taste of the cacao bean used has a specific flavor: Chocolaty, Nutty, Citrus, or Fruity. After viewing a video presentation and walking through the production facility, then came the fun part: tasting! We sampled each flavor in their lineup, along with biscotti and the intensely delish drinking chocolate. People, this is some serious chocolate...so please check it out! TCHO chocolates...ready to be purchased and eaten! After the tasting, it was time to head over to the City View at Metreon for the Tasting Pavilion. Tons of food and wine vendors had booths set up for us to sample their products and bring some samples home to cook with in our kitchens! I especially enjoyed the biscuits and toppings from Biscuit Bender...and the yummy Asian Pork Sliders from Made in Napa Valley sauces. Two hours later, we were stuffed and ready to head back to the hotel to nap and get glammed up for the Gala Dinner at the California Academy of Sciences. What southern gal can pass up biscuits and yummy spreads? Not this one, that's for sure! So good: Asian Pork Sliders with Slaw, made with Made in Napa's yummy Shanghai sauce. enjoyed at the Gala Dinner. We caught the shuttle to the gala at the Sir Francis Drake. I had a chance to chat with Gina during the bus ride to the venue, which was really fun! The California Academy of Sciences was a fabulous venue...lovely scenery and great food. We were greeted with passed hors d'oevres and drinks in the foyer, then directed downstairs for drinks and appetizers. It was great to chat with lots of food bloggers as we admired the beautiful fish and enjoyed delicious appetizers and potent apple-orange martinis. Before we knew it, it was time to be seated for dinner. There were several action stations, all of which featured California-themed dishes. All of it was delicious, and the conversation was lively! After enjoying some fabulous mini desserts, it was time to jump back in the shuttle and head back to the hotel. 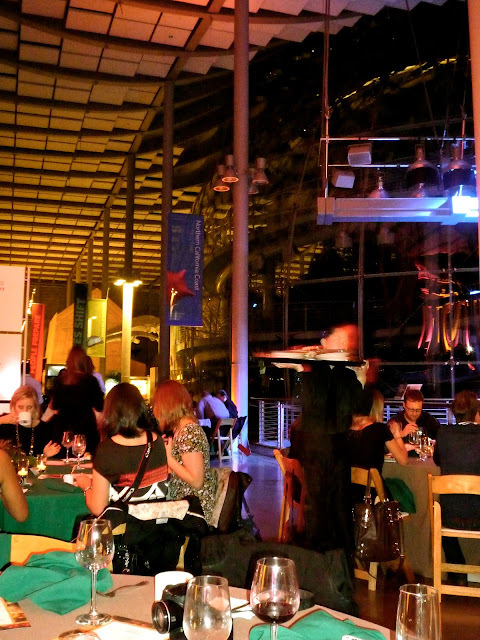 The California Academy of Sciences was a gorgeous venue for the Gala Dinner! The festival was officially over, but I still had a few things left on my San Francisco to-do list! After a great night's sleep, I woke up on Sunday, checked out of the hotel, and stored my bags. 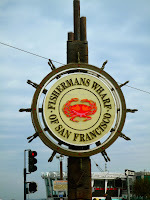 Then I jumped into a cab and headed down to Fisherman's Wharf. It was a chilly, breezy morning...so my first stop was Ghirardelli for some salted caramel hot cocoa to warm up a bit. So good! 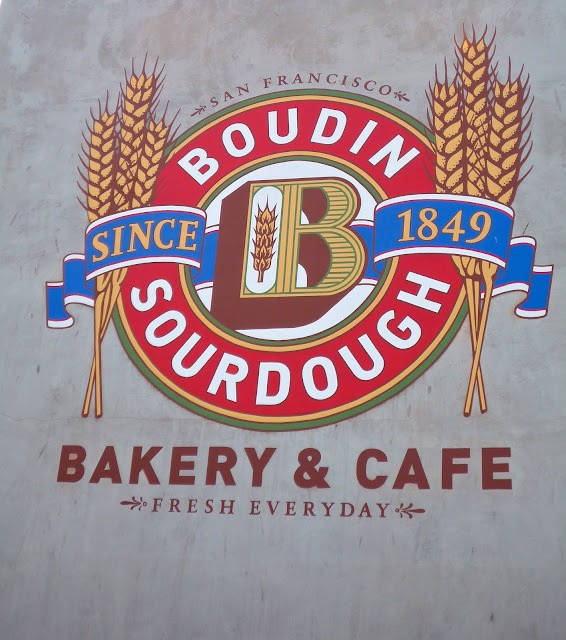 I met a former co-worker who now lives in San Francisco, and we took our time walking down to Boudin Bakery. Along the way, we heard some really great musicians playing steel drums...and were visited by some pretty aggressive seagulls looking for a handout! Once we made it to Boudin, I bought sourdough bread bowls and clam chowder to bring back home for Michael. After my shopping expedition, we went upstairs to grab a bit of lunch. The view of the bay was fabulous...I could see Alcatraz right out the window! It's like Wonka Land for chocolate lovers! Of course, I had some hot cocoa and brought back a few exclusive bars! What to buy...decisions, decisions. Ended up with a baguette, four sourdough bread bowls, and two cans of chowder. By the time my friend and I finished our lunch, it was time for me to jump in a cab and meet my airport shuttle at the hotel...my weekend was so much fun, but it went by SO FAST! I made it to the gate with time to spare...thankfully, no delays this time. I made it back to San Antonio that evening with lots of goodies to share with family and friends. 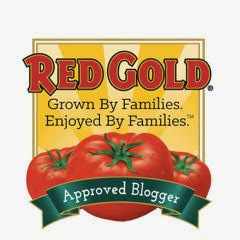 I am so glad that I had a chance to finally attend Foodbuzz Blogger Festival this year...it was so much fun! Great recap Wendy. It was so nice to meet you and spend time with you. Yay!!! I've been waiting for this post!!! I'm SO bummed that I wasn't one of the bloggers that you met... perhaps another year I will make it to the fest. But I'm so happy that you had such a nice time in my home town!! You hit all of my favorite spots. The fest sounds fabulous!!! Thanks for the post! It was a fun weekend--so great meeting you! I'm sorta wishing I had signed up for the chocolate factory tour! What I want to know is if you grabbed that tee-shirt in the Haight? He he. I know you were on a whirlwind timeline. I don't care if you know the city and are used to it, it can still be overwhelming with so many choices. Our bus trip was fun, they should of had us on a party bus with drinks and apps and we could of toured the city for a while on the way to the gala, huh. Hope you got some rest before heading to Vegas. Next time you are in the Bay Area, let's hook up for sure. I need to get back out your way too. Your and sweetie and I'm so glad I got to meet you.